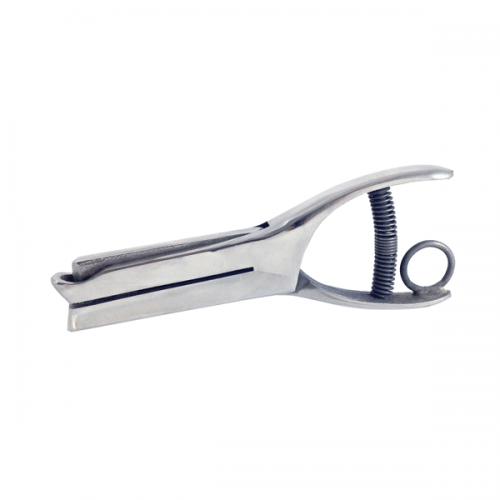 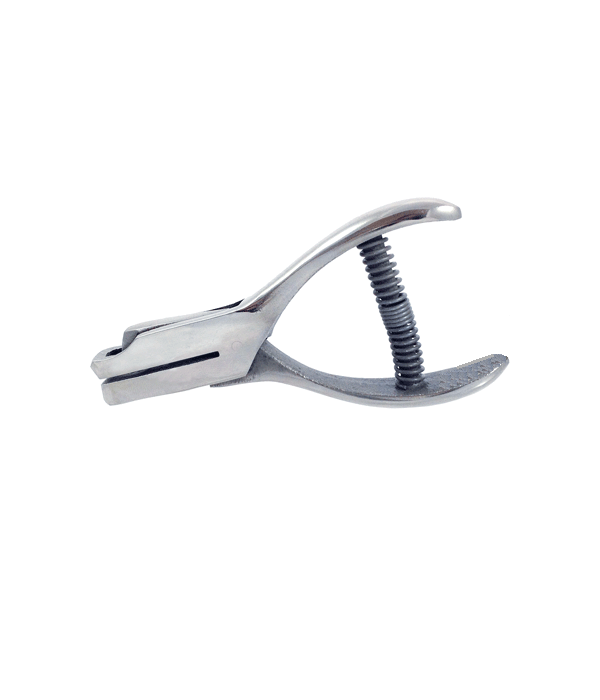 1″ Reach Hole Punch – Choose from 1/8″, 3/16″ or 1/4″ Round Hole Punch sizes. 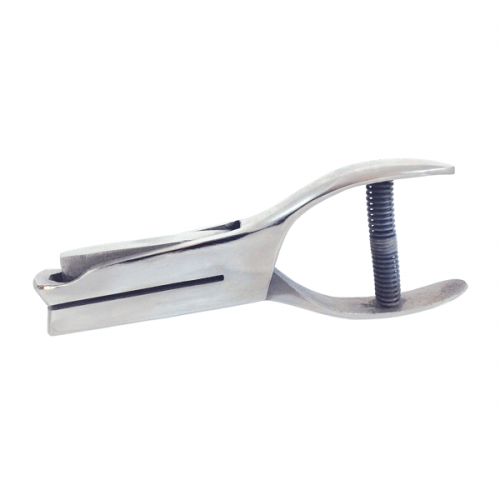 Select Round Hole Size Choose an option1/8"3/16"1/4"
Round Holes available in 1/8″, 3/16″ or 1/4″ sizes. 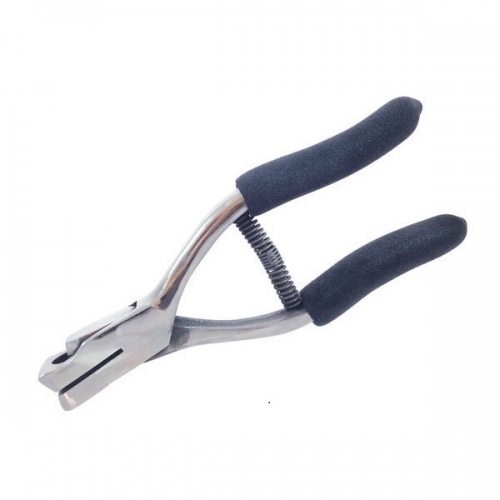 Heavy-duty punch with distinct clean cutting dies. 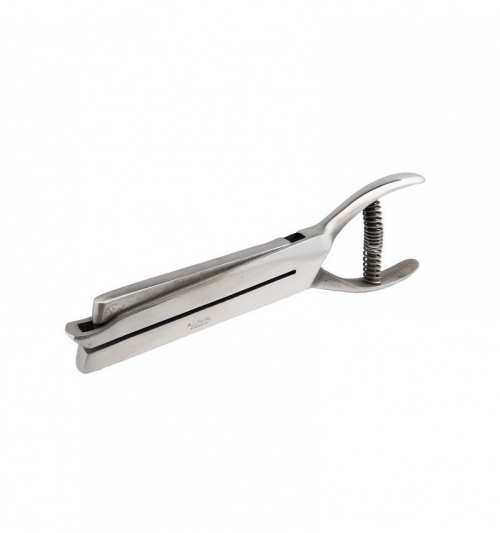 Made for punching paper, light card stock and thin plastic (up to 0.012″ plastic).